I am not a fried food fan. First of all, it’s fattening, (I am always wanting to lose 5 lbs.) and of course too much of it is not good for you. 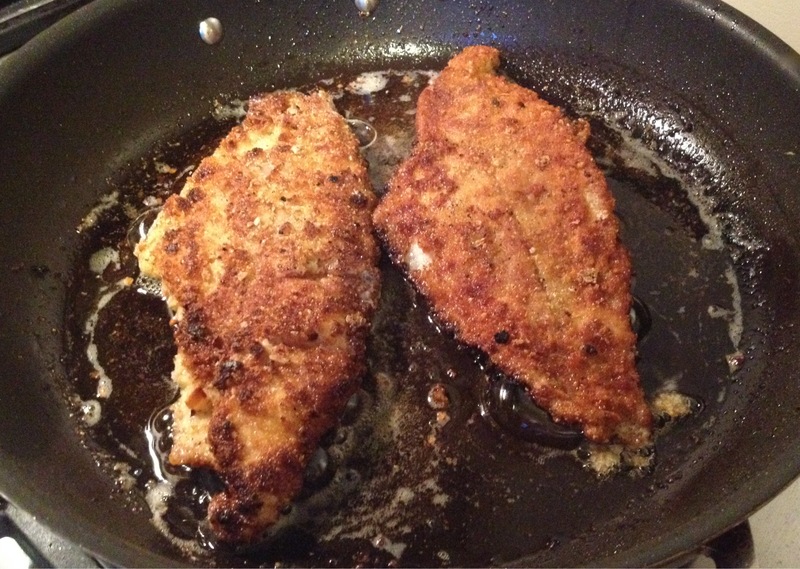 However, usually once a year I make fried chicken for a dinner picnic and I also adore fried catfish. Must be the Missouri in me. Actually one of my most memorable meals was a just-caught fried catfish in Missouri at Pere Marquette Lodge. My parents were celebrating their 50th wedding anniversary and flew everyone home and treated us all to a weekend at the resort. We used to go there for a quick vacation when we were kids so a reunion back there was memorable. And we did all the same things, except with our own kids – horseback riding, shuffleboard, playing the giant chess game, and swimming – and the best fried catfish dinner that tasted so good after all that outdoor activity. So last Friday night, I almost replicated the catfish, but served it as a dinner salad as Fried Catfish atop a Baby Kale Salad with Sautéed Radishes and Japanese Turnips. It was so good!!! The only thing it lacked was the just-caught freshness of the fish. It was very fresh, and it was very good, but not just-caught, if you know what I mean. That’s different and unless you’ve had it, you just don’t know. Everyone should have a just-caught cooked fish on their bucket list, because it can’t be beat! This is not a particularly quick dinner. I made this on a Friday night when there’s more time. Make sure your oil is hot enough – a bit of flour as a test should really sizzle. This insures that your fish doesn’t absorb any or very little of the oil. Use canola oil as opposed to olive oil as you can get it hotter without smoking. Intellectually, I tried to balance the fried aspect with the healthy raw baby kale and you can opt to use the radishes and turnips raw but I like a little bit of warmth to mix in with the cool greens. And my radishes had been around for a week so I needed to liven them up. Feel free to work with any combination of vegetables to suit your taste, but this was a good one. Now I understand and hear from other sources that a lot of you have been making my recipes and I want to hear from you! I know a lot of people read food blogs to be inspired but never actually make the recipes. So if you’re making them and have success, please let me know. If you have problems, please let me know, because that means I’m not doing my job. And I want to do my job, which is to help you cook healthier food easier, with LOVE, in order to live a life with boundless energy. Have all your vegetables ready for the salad. Make your dressing. Melt the butter in a small skillet. 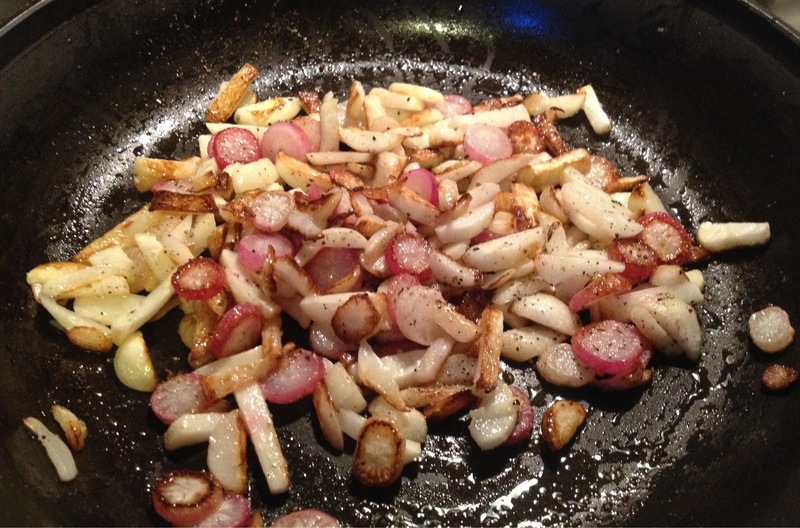 Add the radishes and the turnips and sauté until golden brown as shown here. Set out three shallow pans right near your stove-top. Left to right, with your stove on the right should be your flour, the beaten eggs and the breadcrumbs. Wash and dry the catfish fillets. Salt and pepper one side with sea salt and fresh ground pepper. Heat the canola oil until shimmering. It should be enough to cover the bottom of your skillet by about 1/8” deep. Cover the fish fillets lightly in flour and shake off. Dip in the beaten eggs and let drain and then cover in breadcrumbs and fry for 3 – 4 minutes on each side until fish flakes and you have a nice golden brown crust. Assemble your salad arranging baby kale leaves on the bottom, distribute the scallions, warm radishes and turnips along with the tomatoes, and drizzle salad dressing over all. When the fish is done, remove to a platter covered with paper towels and let it rest there for a minute. Then place the fish fillet on top and dig in! Serve with LOVE and enjoy! Super! Really like the radishes and japanese turnips. 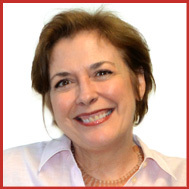 Thanks Rosemary – I LOVE that combo! Ah – they are only available from farmer’s markets in the springtime here – small, really fresh regular turnips would also do the trick. They will be a little stronger in taste, but still good I’m sure. A delicious meal, I love fried fish and chicken. It’s one of my indulgent favorites. The vegetable melange is wonderful, especially love the addition of radishes. Yes – I’m a big fan of grilled or sauteed radishes. I feel they are sort of a forgotten vegetable. Looks delicious Mary, even though the fish is fried. The kale salad balances it out. Well that’s how I justified it too, Jovina! Yum! I love the tradition of just frying the whole fish. This looks absolutely marvelous. I think the superfresh fish benefits outweigh the frying. Looks like a great meal! I’m with you Maureen – I justify the whole thing with the salad business!! Plate looks wonderful but I’m not a catfish fan, at all. I love fried goods though, just not catfish! I would swap out the catfish but keep the gorgeous salad. I like warm things in a salad too. Hey – whatever works for YOU is best – as long as it’s healthy and fresh!! I don’t often fry food either but once in a while it cannot be bad for you! My take too, Tandy – just every once in a while and never McDonald’s! I don’t make fried food that often either…you are right..it’s fattening. But you know what? They are DELICIOUS too. This looks delectable! Thank you Angie! But you know what, if your oil is hot and right, it really doesn’t absorb much at all and it is DELICIOUS! Aw you really should – it is so delicious!!! This is perfect comfort food for me!! Delicious! Thank you!! You’re so right … and so sweet!! Tashiana – thank you so much for sharing – yes memories are so important. Perhaps this dish can be a healthy take on your childhood/heritage fish and chips?? Keep coming back please. Hi Mary, I’m laughing because I’m always wanting to lose 5 pounds too! I also treat myself maybe once a month to something fried because it’s just so good. 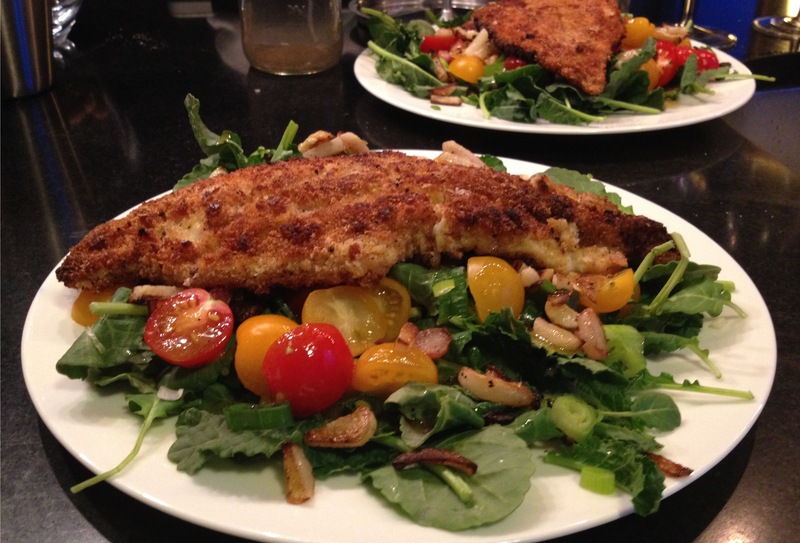 I’ve never made catfish but it sounds like good old comfort food to me, so I’ll be giving your recipe a try! Sheryl – I’m so glad to hear I have company. But I never can lose those 5 – can you? Oh well, maybe someday! This fried catfish sounds so good! I do not know the just-caught fresh taste but it sounds wonderful! Well Lilly Sue, you must make an effort to seek it out – that just caught fresh taste in fish is so amazing! Love catfish but often am afraid to get it because of the heavy batter. This one looks amazing and the gorgeous salad is a perfetc side for it. I have to say, Evelyne, it was a really great combo and this batter is not heavy at all. Give it a go! Oh, the combination of that tender and juicy white fish with that golden and crunchy crust must have just been amazing – fabulous! Yes – you got that right! Thank you – give it a go for yourself!